Nancy has been quilting for over 20 years. She was introduced into this wonderful world of fiber arts as a young mom. She is self taught in both piecing and longarm machine quilting. A few years ago, Nancy decided to try her hand at getting published and her first quilt, Friendship Rings, was on the cover of Fons and Porter's Scrappy Quilts, Fall 2011. And off she went! In the past few years, Nancy's quilt patterns have been published in a variety of magazines and books including Love of Quilting, Scrappy Quilts, Quilty, Quiltmaker, Quiltmaker's 100 Blocks, Quilts from 100 Blocks, and Quilter's World magazines. She has contributed to a variety of books through Annie's Publishing and F&P. Along with magazines and books, Nancy has 3 online instructional video classes through Annie's Publishing. One of her video classes has been printed into a book/DVD combination. Recently, Nancy appeared on PBS TV show Quilting Arts. She was a guest on 2 episodes demonstrating her Whimsical Applique and her Collage Quilting on the Innova. 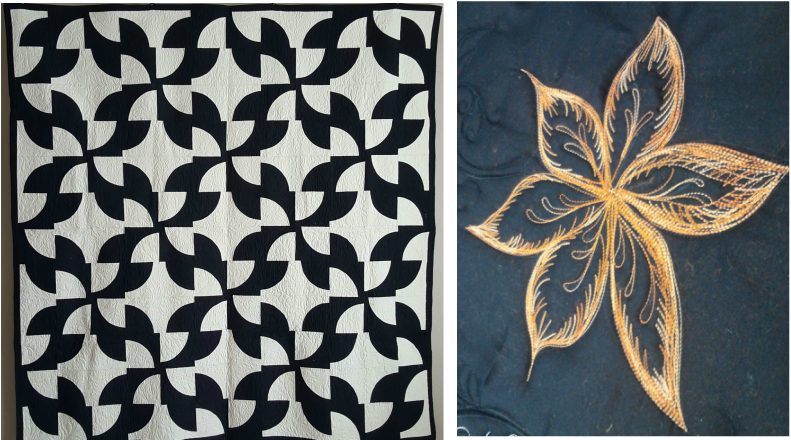 She was the first longarm quilter to appear on Quilting Arts! Nancy is a national educator in both piecing and longarm machine quilting. 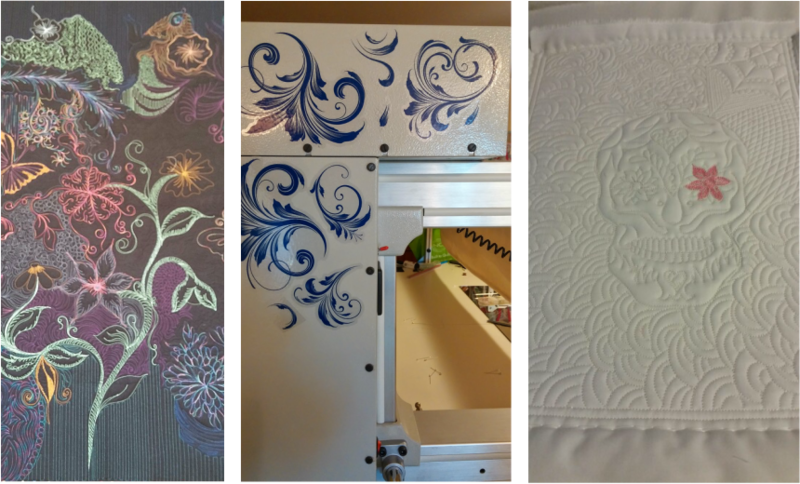 She travels to guilds, shops, and shows to teach her love for quilting! Check out what Nancy teaches online for Annies! You will find that Nancy teaches on television and online for some major publications. Here is a snippet of what she is doing for Annies.